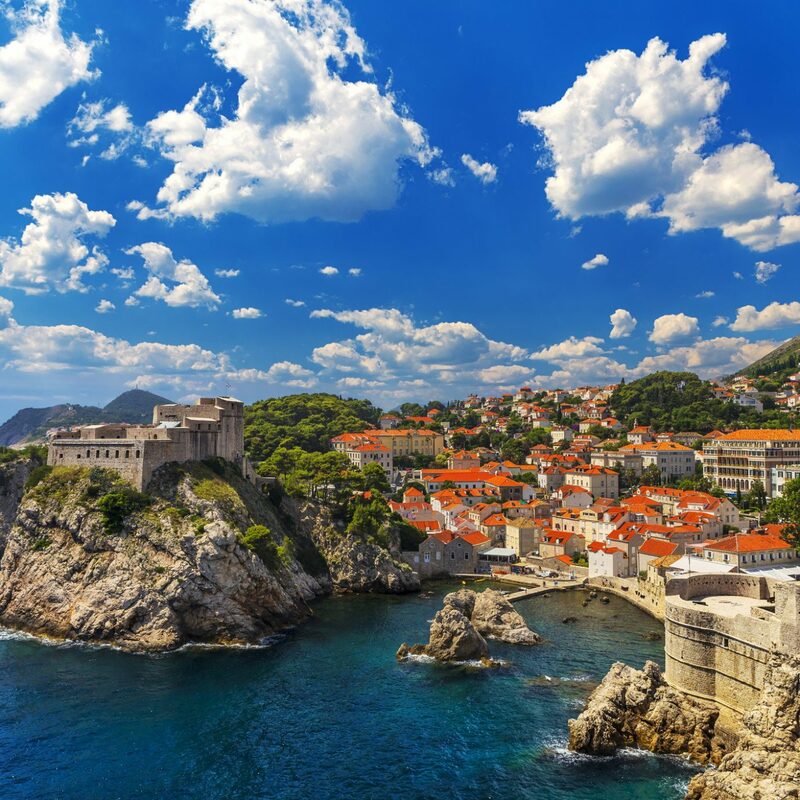 There isn't enough time in the day to read everything that piques our interest, but every month we carve out time for at least a few new titles. From feel-good YA releases to behind-the-scenes presidential photo collections, these are the 8 we'll be dog-earing this month. Since the release of her 2014 New York Times bestselling milk and honey, Rupi Kaur has had readers on the edge of their seats anticipating her next collection. 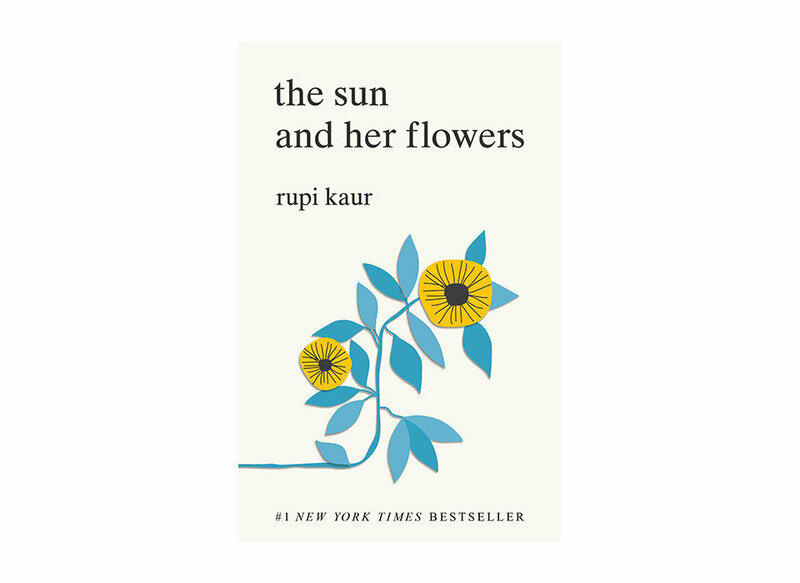 Luckily, the wait is over, as the poet dropped her sophomore title, The Sun and Her Flowers, just last month. A meditation on ancestry, personal growth, and love, her five chapter follow-up doesn't disappoint. Former ocean scientist Juli Berwald has always harbored a fascination with jellyfish, but when she shelved her career in order to raise a family in Austin, Texas— hundreds of miles from the sea—she put a pause on her research. 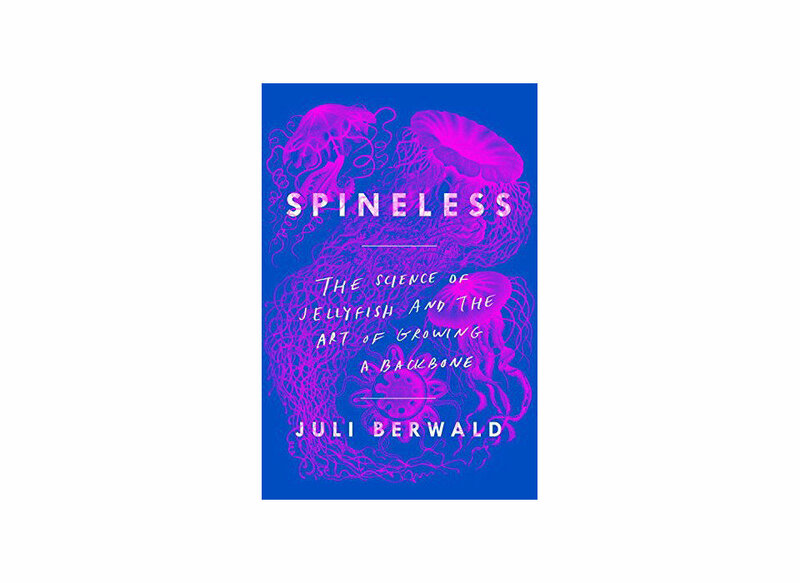 Now, in Spineless—her personal memoir meets scientific study—she revisits her old aquatic friends, raising jellies in her own home, setting off to talk to researchers around the world, and studying the species-threatening effects of rapid climate change. Now back from a record-breaking 340 days aboard the International Space Station, veteran astronaut Scott Kelly reflects on an experience very few have ever realized. 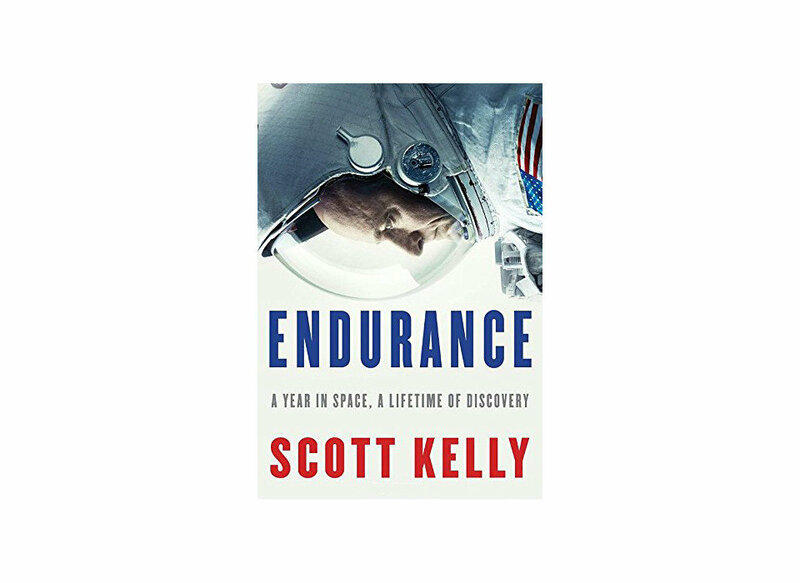 Describing his long days of isolation, the taxing effects of anti-gravity on the body, and worries for those at home (his sister-in-law American Congresswoman Gabrielle Giffords was shot while he was in space), Kelly crafts a compelling true story of determination and spirit. 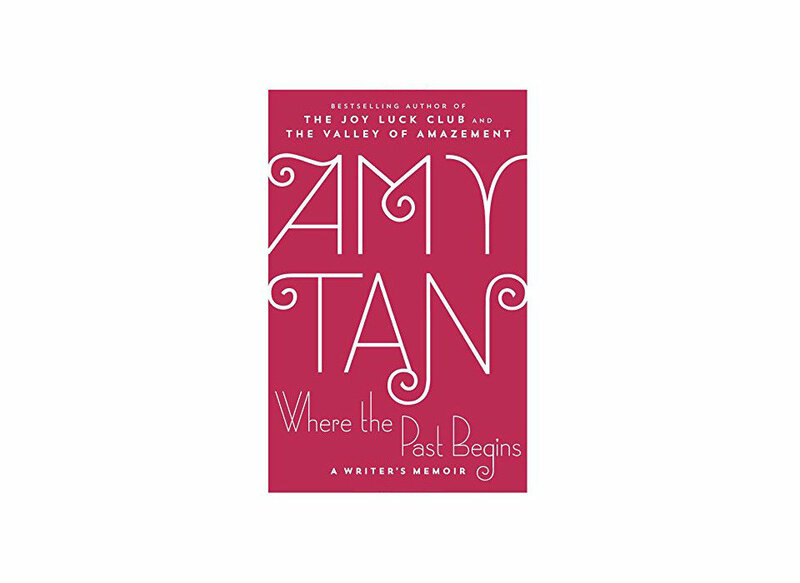 Amy Tan came to acclaim with fictional novels—most notably The Joy Luck Club and The Valley of Amazement—that centered around the Chinese American experience and mother-daughter relationships. 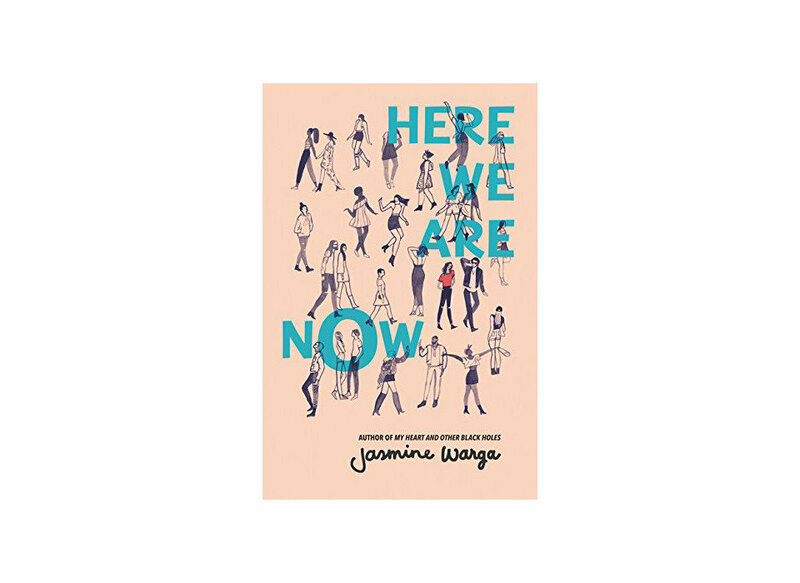 Now, in her memoir Where the Past Begins, the author pulls back the curtain on her own upbringing recalling traumatic childhood experiences and tense familial relationships. 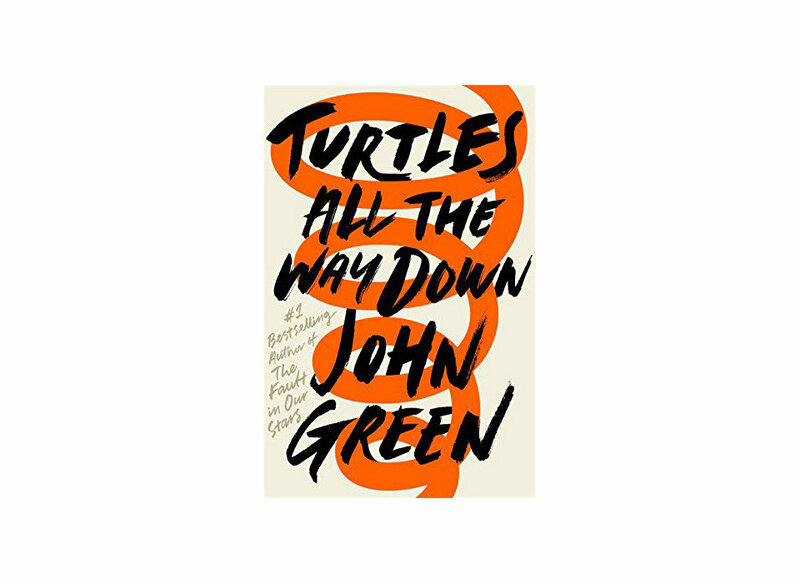 Fans of Looking for Alaska, The Fault in Our Stars, and Paper Towns will feel right at home with John Green’s most recent release: Turtles All the Way Down. The long-awaited title follows the story of Aza— a sixteen-year-old struggling with OCD, and her best friend, Daisy, as they set out to unfurl the mystery of billionaire on-the-run Russell Pickett. 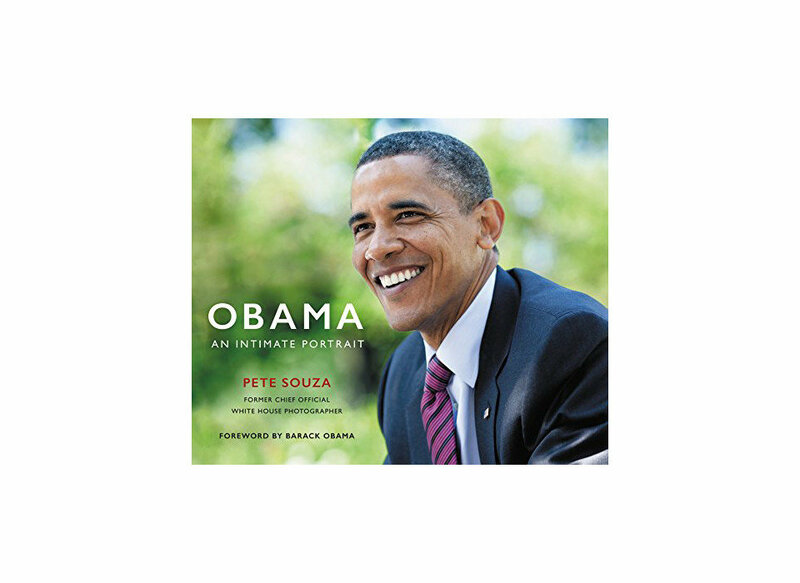 This behind-the-scenes collection of images and stories from Barack Obama’s White House photographer Pete Souza is our go-to for days when we just need to reminisce. (And lately, that’s every day.) The 300-photo collection includes iconic shots both candid and highly classified, all which depict the former president’s trailblazing tenure. Being different is never simple. But ask Lidia Yuknavitch about her outsider status, and she’ll tell you how she turned that facet of herself into a pride point. 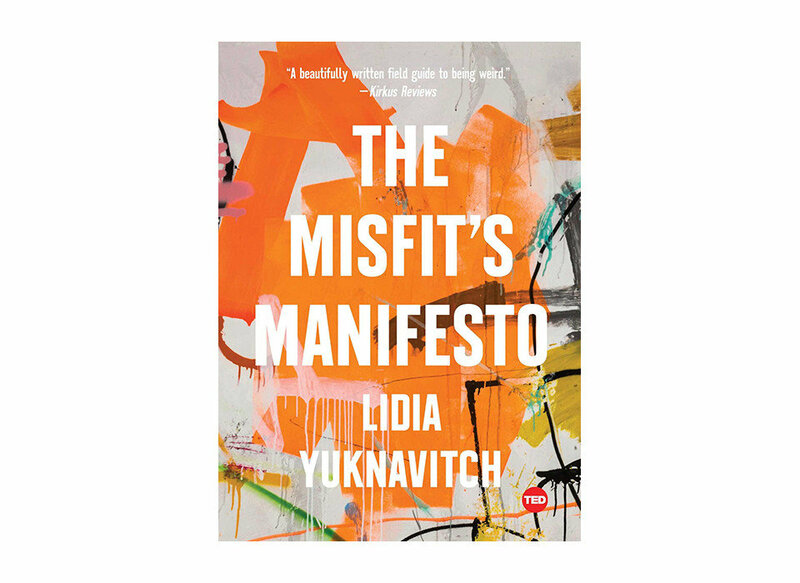 In Misfit’s Manifesto, from TED Books, the author recounts her experiences failing out of college (three times), getting divorced (twice), and doing jail time (also twice). With wit and candor, Yuknavitch makes a strong case for oddballs everywhere, encouraging them to embrace their community. 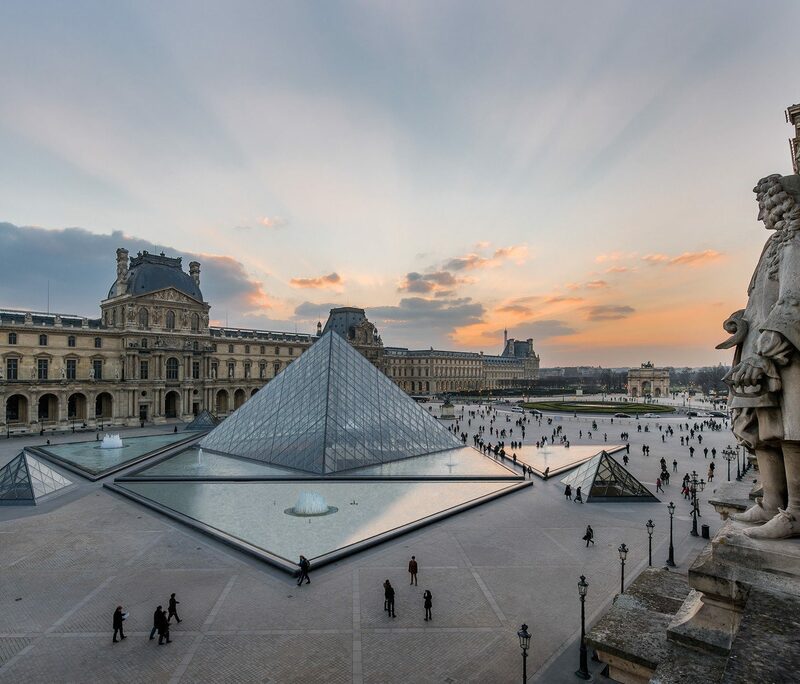 RELATED: The Best Bookstores in the U.S.
Sixteen-year old music fiend Taliah Sahar Abdallat always harbored fantasies about the identity of absent father—a secret that was kept on lock by her Jordanian mother. But after finding a hidden note that seems to hint her dad is none other than American rock star Julian Oliver, Tal decides to write him in order to crack the mystery. Then—when he doesn’t answer after more than three years—she’s thrown for a loop when he arrives at her door and invites her to meet his family. While it isn’t immediately easy, in doing so, Tal starts to breakdown the secrets of her past.